Many times, customers decide to rent equipment because they want access to newer, well-maintained machines. One of the issues with aging a fleet is running the risk that older machines will fail on the customer’s site. This causes problems for the customer, as well as the rental yard. The rental yard has to swap out the failed machine for an equivalent working model, and deal with the negative effect to its reputation. That’s why it’s important for rental yards to strike a delicate balance between aging the fleet and keeping maintenance costs and downtime at a minimum. 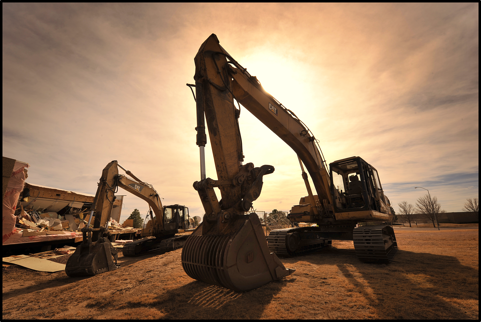 The cost to maintain a piece of equipment rises as the equipment ages, another challenge faced by rental yards. When a machine's annual maintenance costs get close to 8 - 10% of its earned revenue, it’s a good time to talk with the maintenance personnel. They are going to be the best judge in determining whether that machine has serious issues or just a recurring problem that can be fixed with a major repair. When the maintenance costs for a machine exceed 10 - 15% of its annual revenue, most rental companies decide it’s time to retire that machine. One solution to some of the maintenance issues dealt with by rental yards lies in better tracking of machine performance using telematics. Consider EquipmentShare, who invested in telematics tools that allow owners to track equipment usage and statistics for equipment they are renting out. The data collected by telematics, when combined with careful maintenance documentation, can alert technicians when a machine may be in need of special attention. When combined with massive data sets of historic maintenance records, it will become possible to use telematics data to perform just-in-time or predictive maintenance. 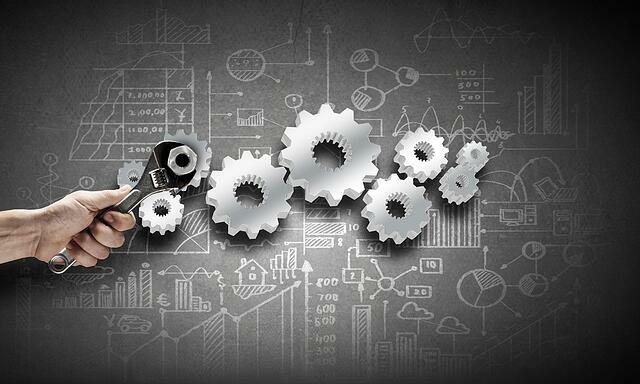 Predictive maintenance focuses on a machine's specific needs as opposed to following a rigid maintenance schedule for tasks like replacing filters or changing fluids. This can reduce the downtime for equipment and minimize recurring costs for items such as filters and seals. In addition, the use of telematics can aid in allowing older fleets to continue providing reliable operation for rental company customers. Another way to keep maintenance costs low is tp purchase remanufactured parts. There are certain components that are designed to be replaced over the life of a machine. These include things such as filters, seals, and bearings. Components like travel motors, wheel motors, and final drives are vital to a machine's function, and swapping out parts between machines is only a temporary solution. A better approach is investing in rebuilt / remanufactured parts. When a final drive is remanufactured by a reputable shop, it will meet or exceed OEM specifications and will typically last longer than a brand new final drive at a fraction of the cost. 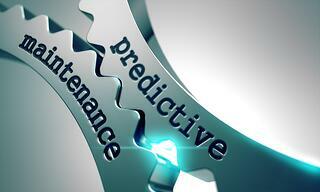 Rental companies are responsible for almost all the maintenance on their machines -- including final drive maintenance. Those maintenance costs figure in heavily when it comes to deciding whether or not it is time to retire a machine from the fleet. Maintenance costs can be better controlled through the use of telematics, which can eventually lead to a more predictive approach to maintenance. The use of rebuilt / remanufactured parts is also a reliable way to keep maintenance costs at a minimum while keeping machines running at peak performance.